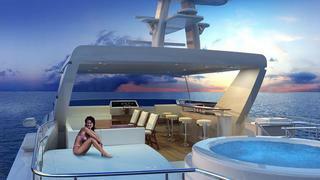 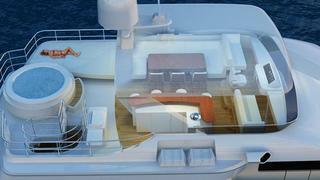 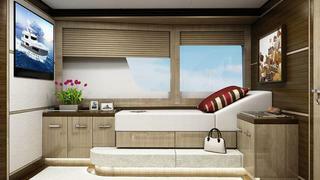 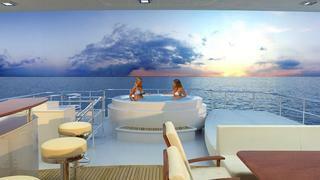 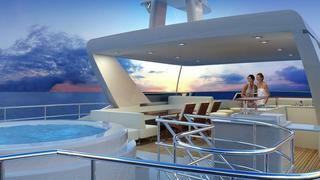 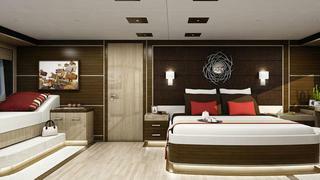 All Ocean Yachts 103 Steel or Fibreglass is a 31.40m motor yacht. 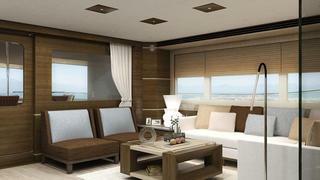 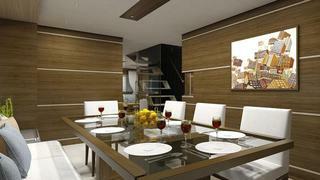 She accommodates 8 guests in a master, VIP and 2 twin. 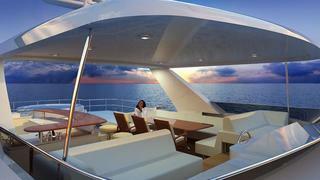 She is powered by twin Caterpillar engines giving her a cruising speed of 10 knots and top speed of 13 knots. 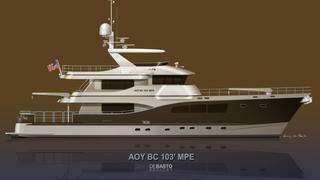 All Ocean Yachts 103 Steel or Fibreglass is listed for sale on boatinternational.com by All Ocean Yachts.